John Evans was recalled from his post as US Ambassador to Armenia in 2006 for publicly breaking with the Bush Administration over the Armenian Genocide. He recently published Truth Held Hostage: America and the Armenian Genocide–What Then? What Now? London: Gomidas Institute, 2016. 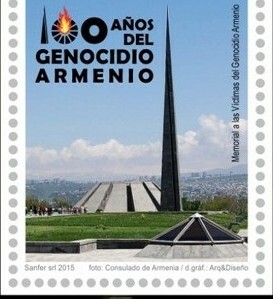 Previous story Which VP Candidate has a Better Record On Armenian Genocide Recognition?